Spinal cord injuries occur when any parts of the neck, back, lower back, connective tissues, surrounding muscles, vertebrae, and nerve cells are injured. Not only can spinal cord injuries be very dangerous and life threatening, they can cause paralysis or death. The spinal cord acts as both a support beam for your body, holding your body upright, and also a nerve-highway, sending signals from the brain to much of the body. Damage to the spinal cord can result in life-changing injuries or disabilities. Spinal cord injury victims often require non-stop medical attention and care to accomplish even the simplest tasks. 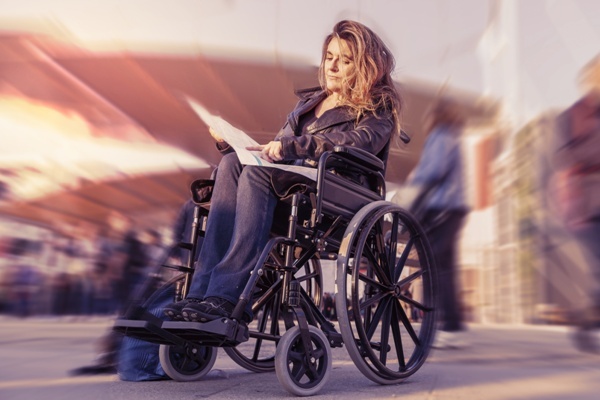 Spinal cord injury claims are very difficult to handle legally because they require review of numerous medical records, as well as the determination of all the losses you have suffered as a result of the injury. If you or a loved one has suffered damage to the spinal cord or other serious injury, discuss your legal options with the attorneys at Brown & Brown, LLP today by calling us in St. Louis (dial the 3s: 314-333-3333 / 573-333-3333) or Fairview Heights, Illinois (8s: 618-888-8888). Your initial consultation is free. If you are unable to come to one of our offices, we will come to your home or hospital.